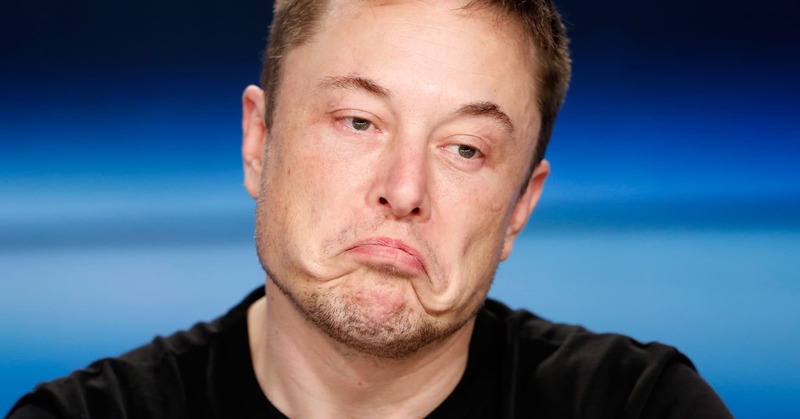 When your plans to save Earth goes unnoticed, turning Mars into your next business model is the best thing one can do, and this is exactly what Musk has done. On Monday, Musk revealed his future price for a trip to Mars. He said, in future, it could go under $100k depending on the volume. But he also said that moving to Mars would be very hard, dangerous and potentially deadly.